Northern Ontario’s largest city was once again in the news this week – especially the police and the Thunder Bay city council. 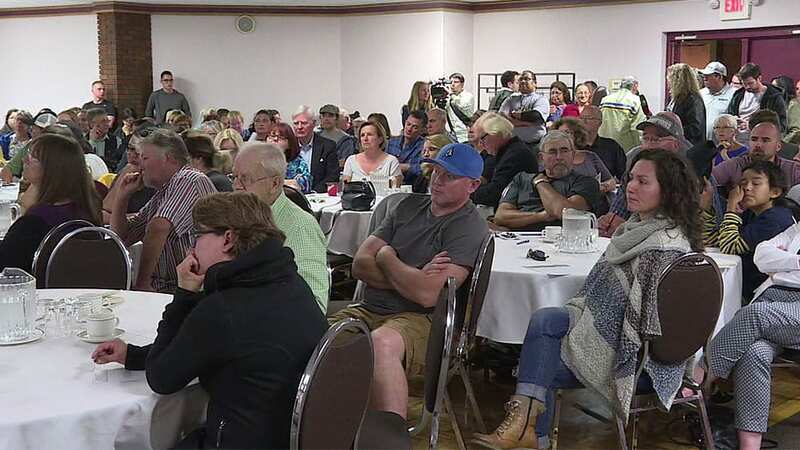 Ontario’s police watchdog, who is in the midst of an unprecedented review of the Thunder Bay police, held a public meeting to gauge the relationship between the law and Indigenous citizens. More than 200 people packed a meeting hall in the city to talk about the police and racism. Gerry McNeilly, the Office of the Independent Review Director said he was surprised by the turnout – and plans to hold another meeting. “What I’ve heard is an open acknowledgment that there is racism, that there is discrimination and that there is a need for people to recognize that and to talk about it openly and it’s time to start that discussion,” said McNeilly. At city hall, the mayor, back from taking personal leave, was having its own discussion about racism. More specifically whether or not to support a call for Senator Lynn Beyak to resign. 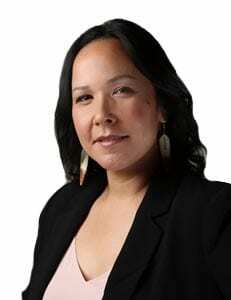 Beyak first made the news in March when she opined that the good that came out of residential schools was overshadowed by the negative stories that make the news. In September, Beyal also said Status Indians should trade their status cards for Canadian citizenship. In the end, city council voted not to push for Beyak’s resignation. It’s a move that could harm the already strained relationship First Nations people have with the city. Why can very few in the media read Senator Beyak’s comments in context? There were comments, but they were not posted, so I will try again! Did anyone actually read the senator’s comments and the context in which they were made? “The leaders of the day called it “forced assimilation,” but I don’t believe that was Trudeau’s (Pierre) intent. I think he just wanted us to be Canadians together. His wise words still ring in my ears 48 years later, to the effect of “whose mountains, whose rivers, whose valleys?” He wanted us to enjoy them together as Canadians, with the freedom that the ability to make our own decisions and use our own money provides. Private property, home ownership, the choice of where to live and how to practise and enjoy our unique cultures are cherished values we all share. When did Sudbury cease to be part of Northern Ontario? Accuracy in journalism matters when it comes to credibility.